If you don’t know Brakim Racing you probably haven’t been following rally. Brakim is the rally racing team of Matt Brandenburg. Elliot Sherwood usually co-drives and Dan Thorton helps build the madness that Matt creates, including their current rally Lamborghini project. Yes, Brakim is building a Gallardo for rally racing. On gravel. But normally you’ll see them in a BMW. 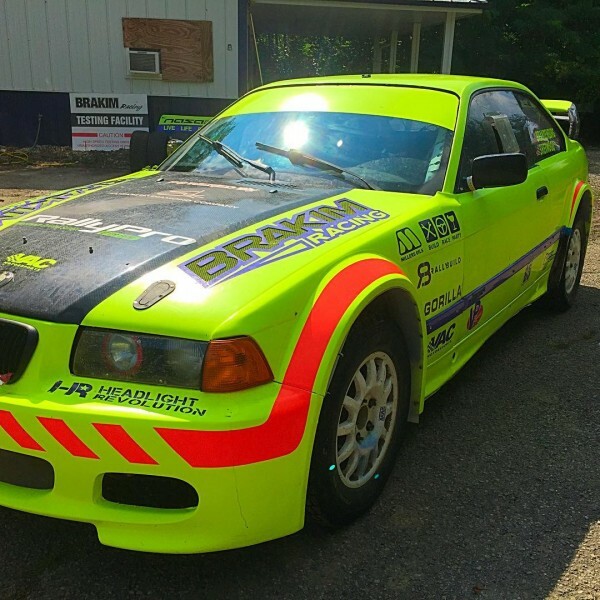 This video shows his E36 BMW M3, now with this awesome widebody kit, testing at his compound near Dayton, OH. Rally cars and drones are like Reese’s peanut butter cups – it’t the perfect combination. Enjoy.